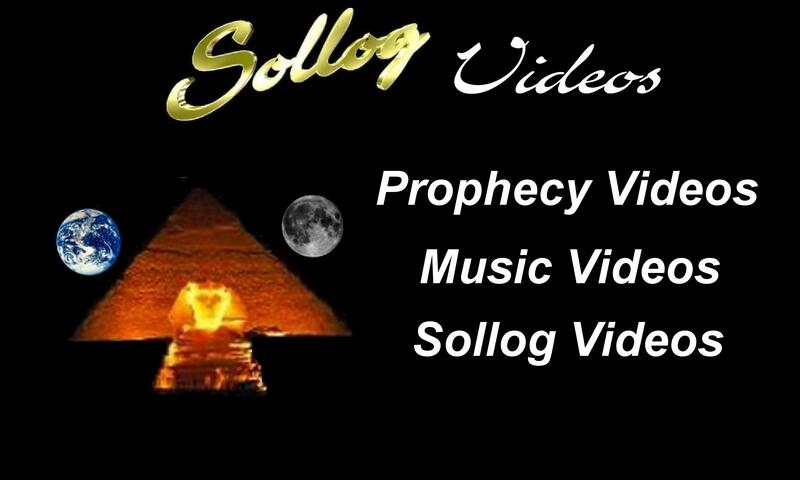 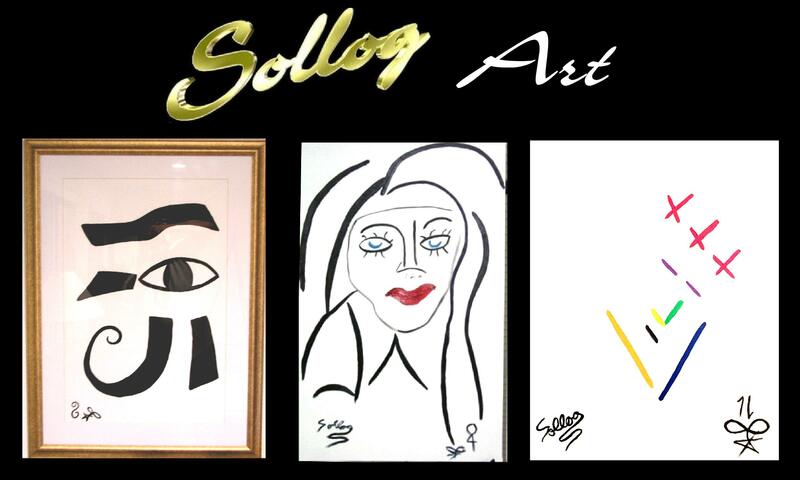 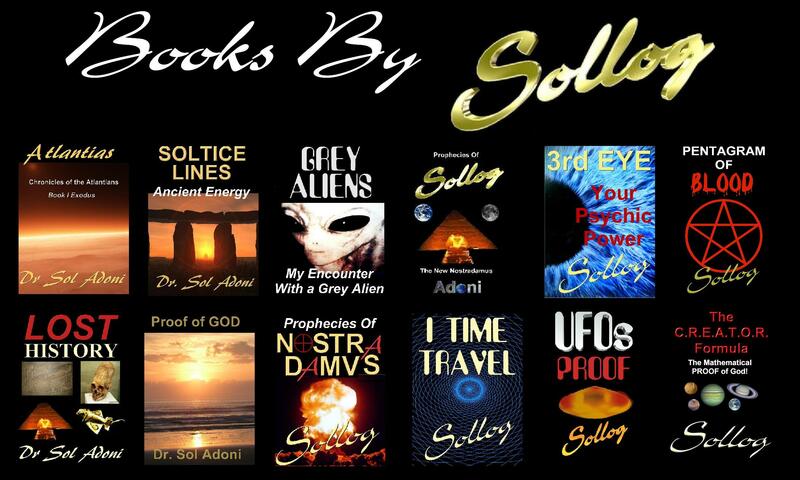 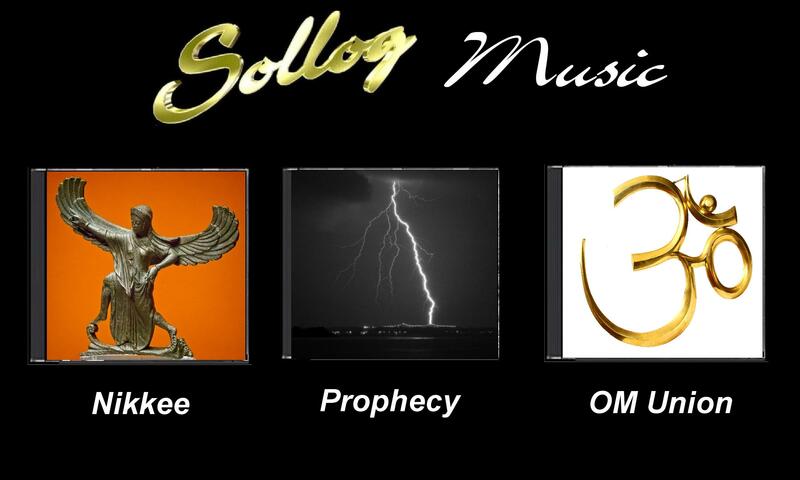 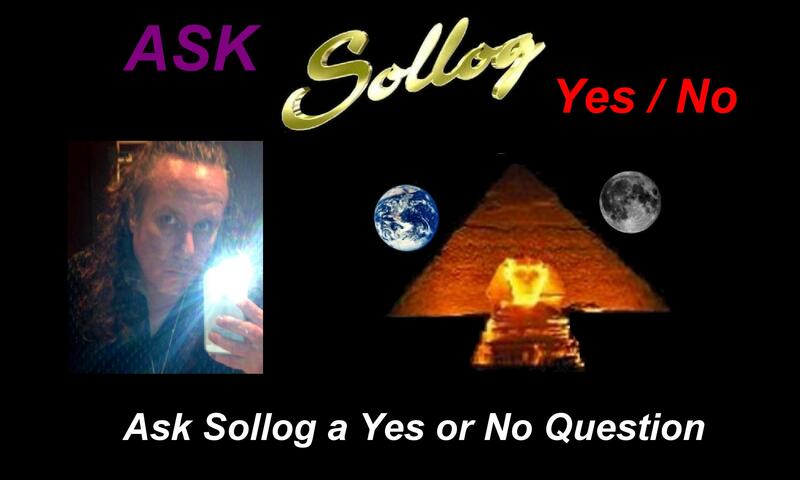 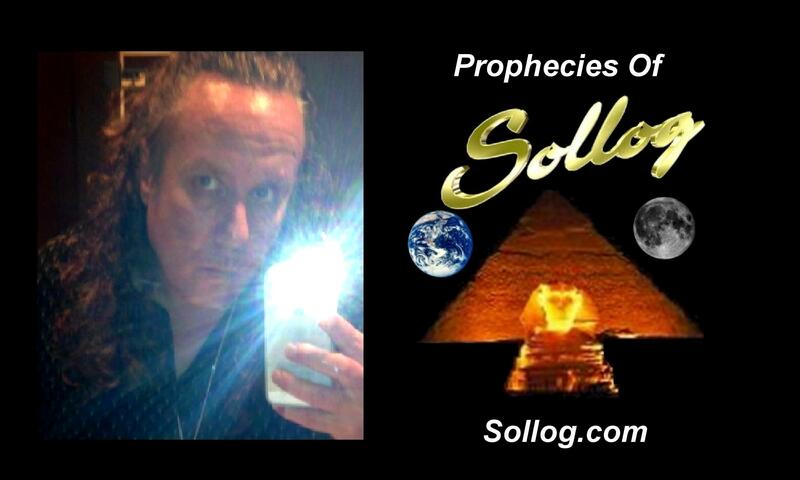 Now you can have the world famous psychic Sollog read your future. 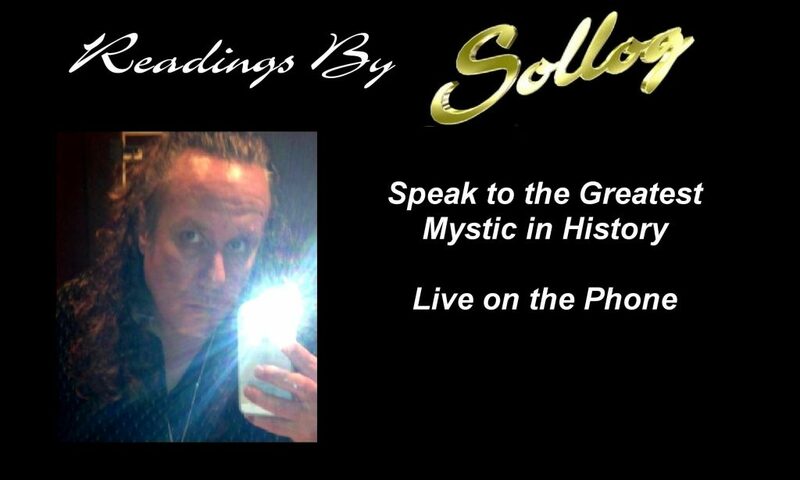 Readings are approximately 15 Minutes long. 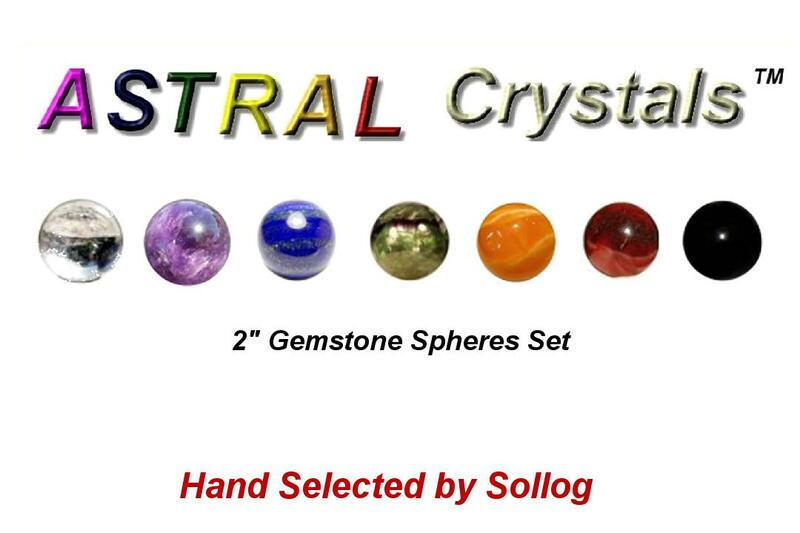 They will be scheduled within 7 days.